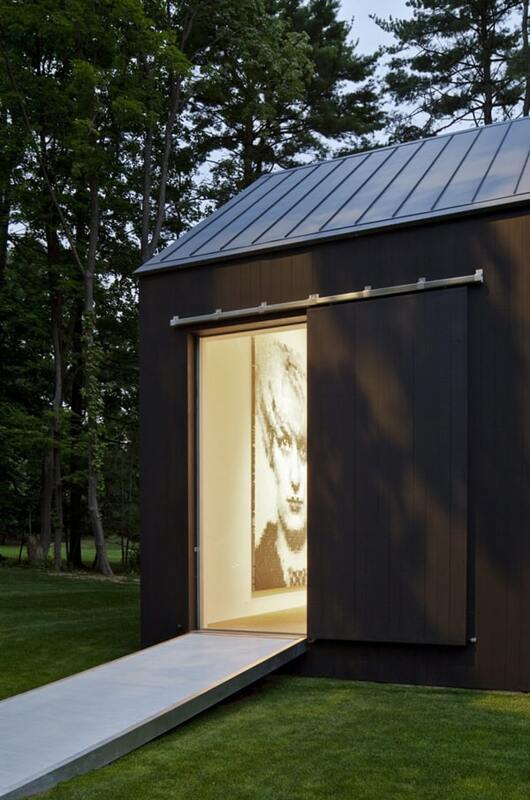 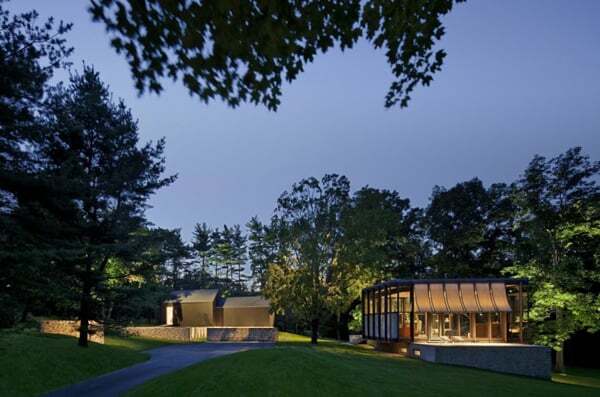 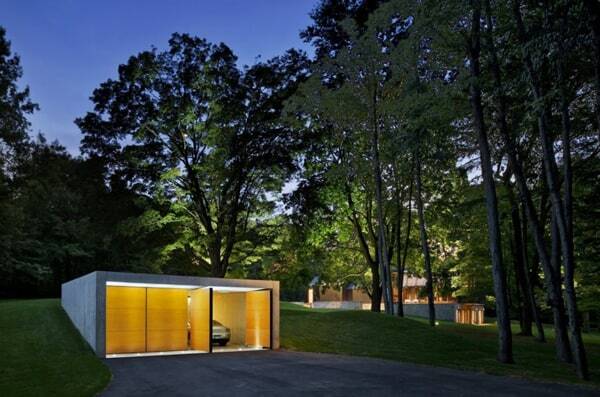 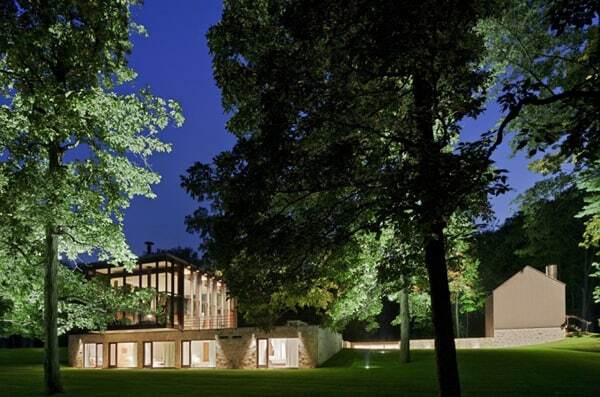 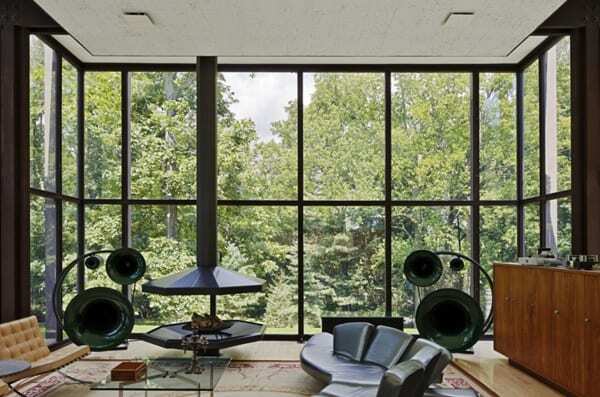 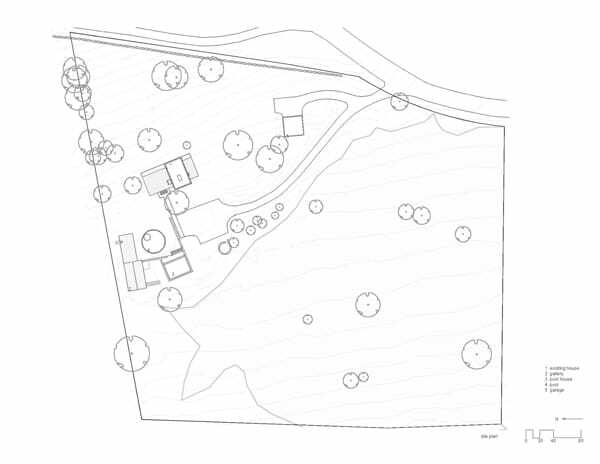 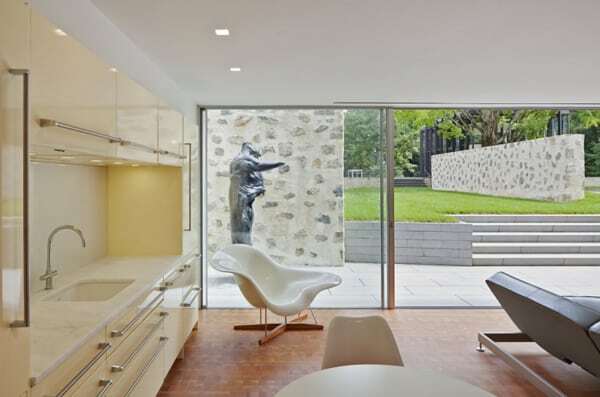 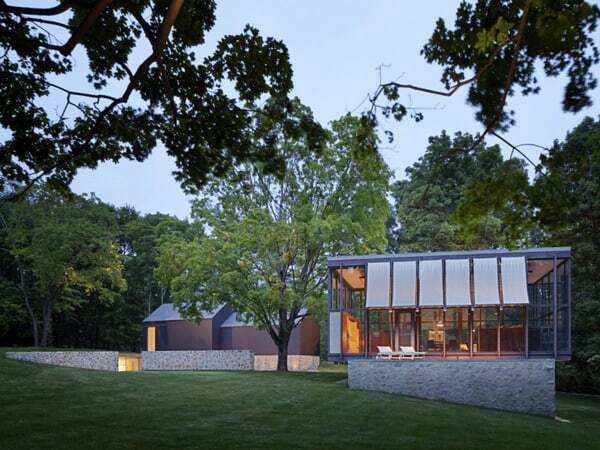 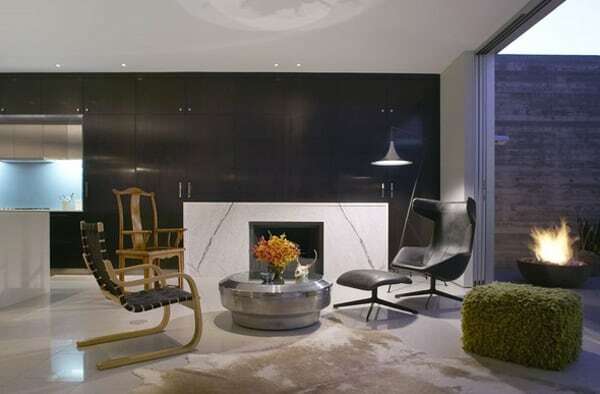 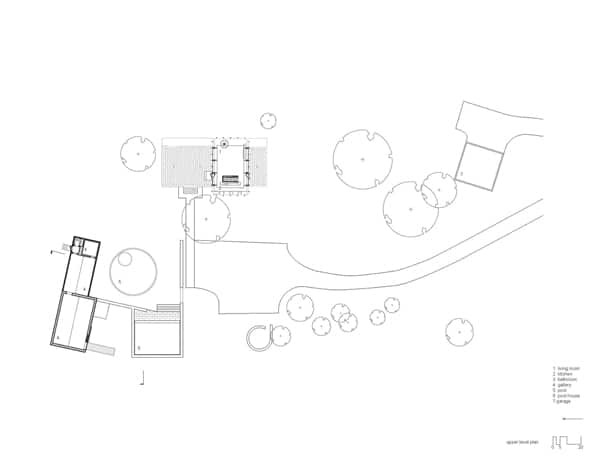 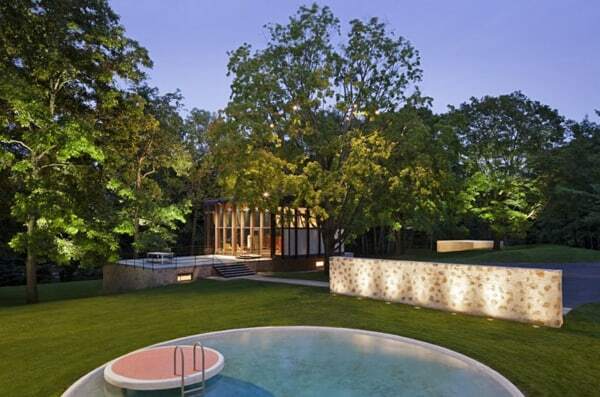 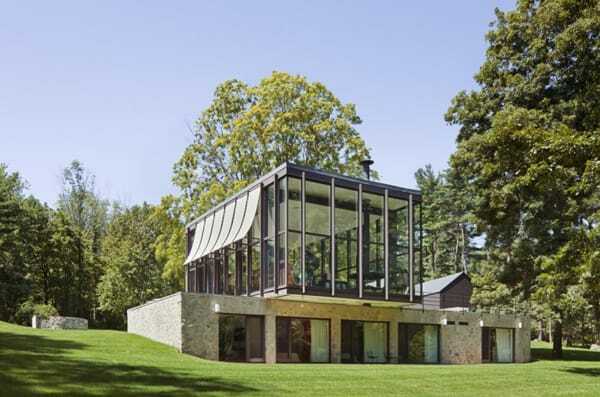 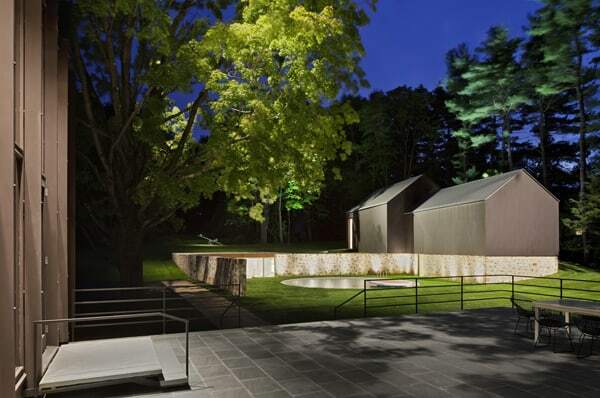 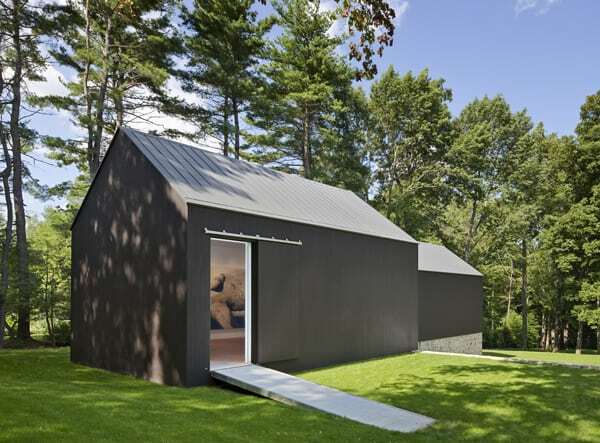 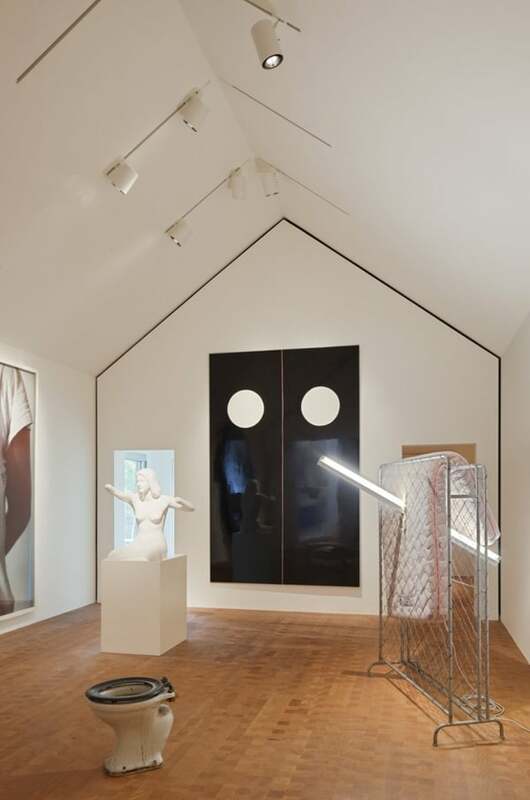 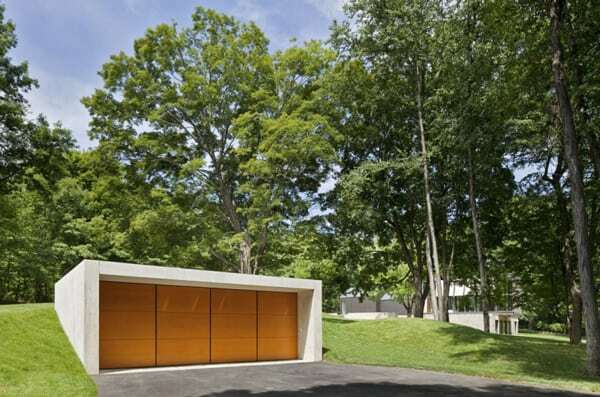 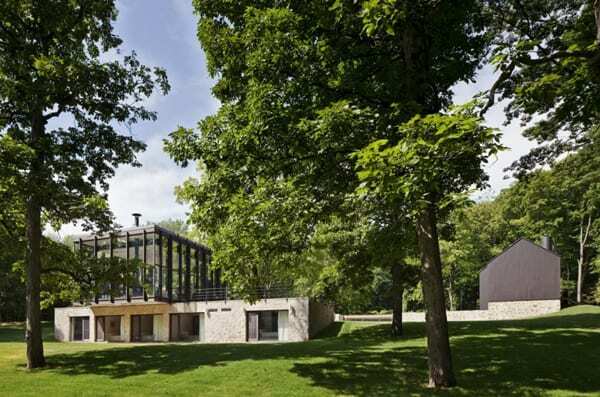 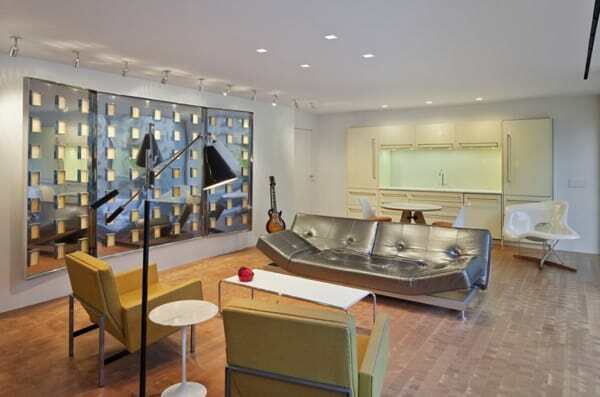 This sensational project expands the concept of the original program of the Wiley house, a mid-century modern residence in New Canaan, Connecticut designed by Philip Johnson. 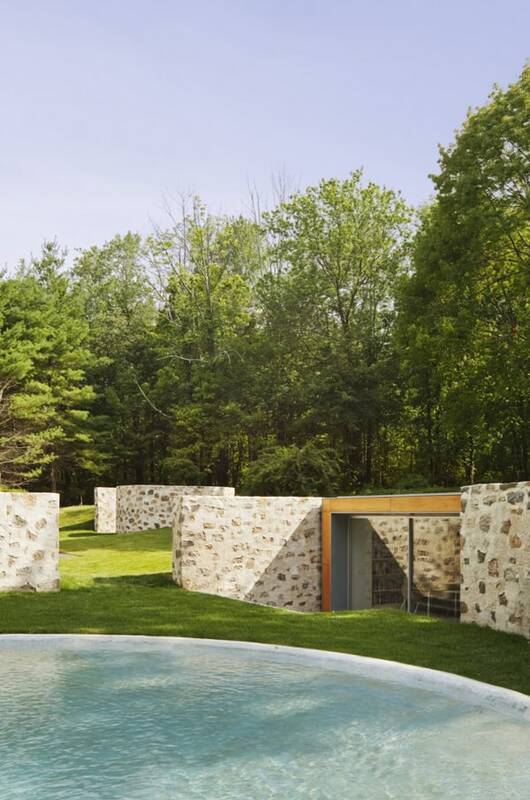 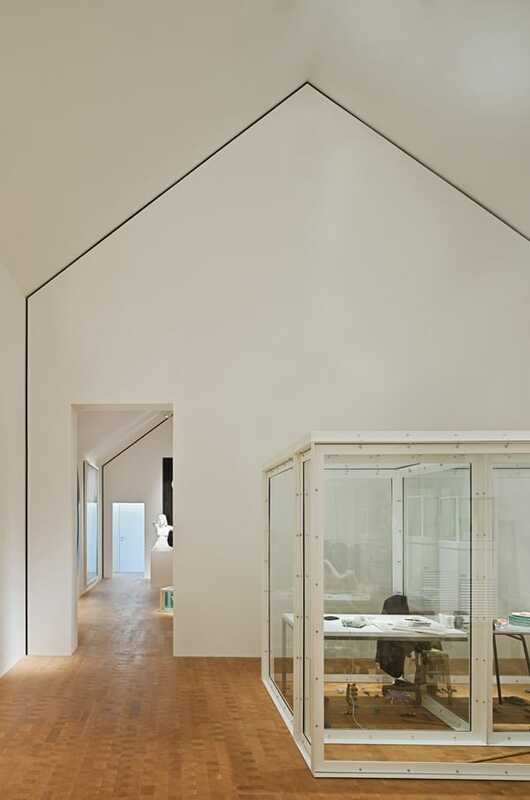 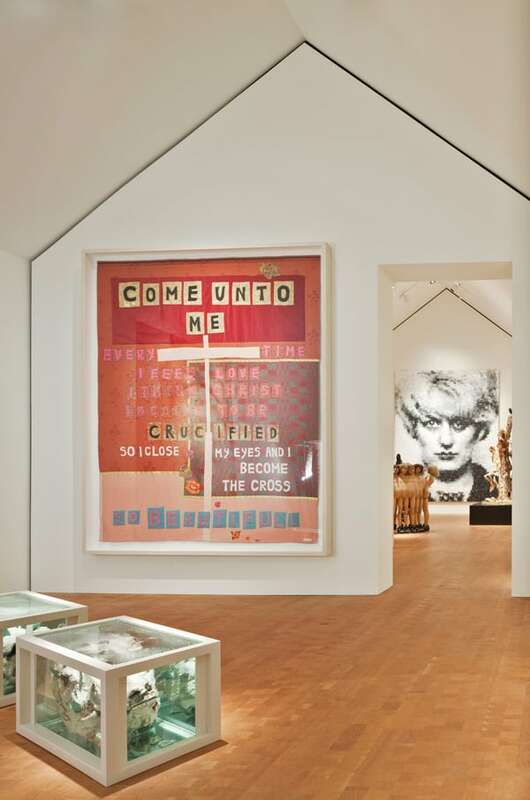 The home was recently acquired with the intention of restoring the residence and adding a new pool house, private gallery, and garage with the help of architecture firm Roger Ferris + Partners. 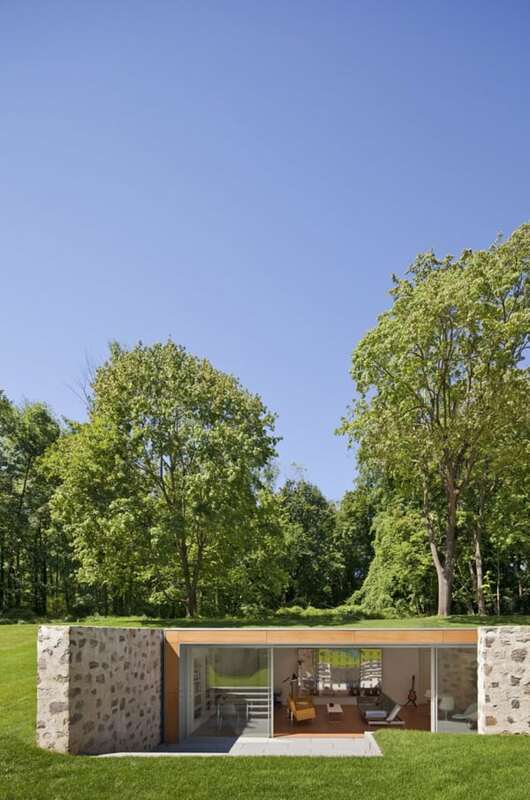 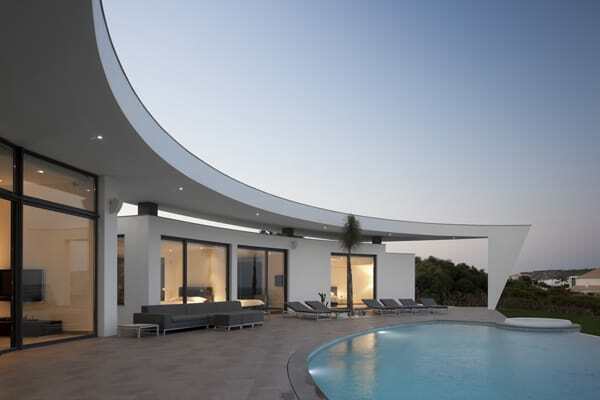 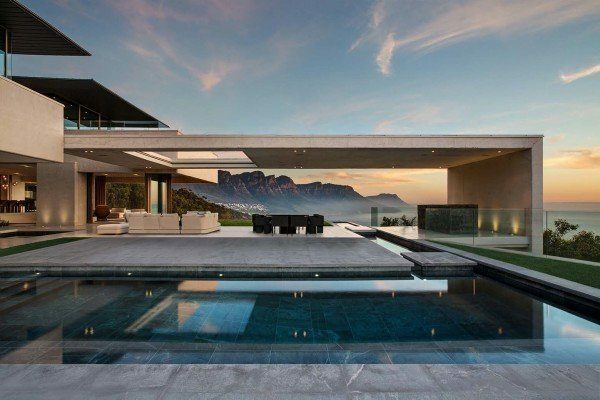 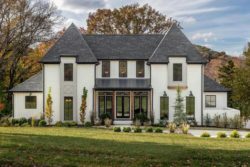 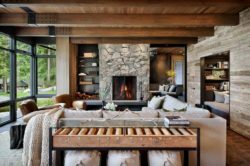 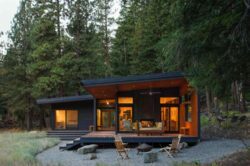 The architect emphasized respecting the integrity of the property, carefully integrating new structures into the site so that they complement and defer to the original house.